At 20 minutes southwest of Budapest, on the hills south of Buda, was created Status Park , a park dedicated to the horeur (or nostalgia for some) of the communist era , gone since 1991. Statue Park as its name suggests focusing the remains of statues in honor of communism, toppled from 1989 - 1990, years marked the end of the communist era. We found all across the horror portraits ideux Dimitrov, Engels, Lenin, Stalin ... Yuck! Entry 600 Forint, less than 2 euros. 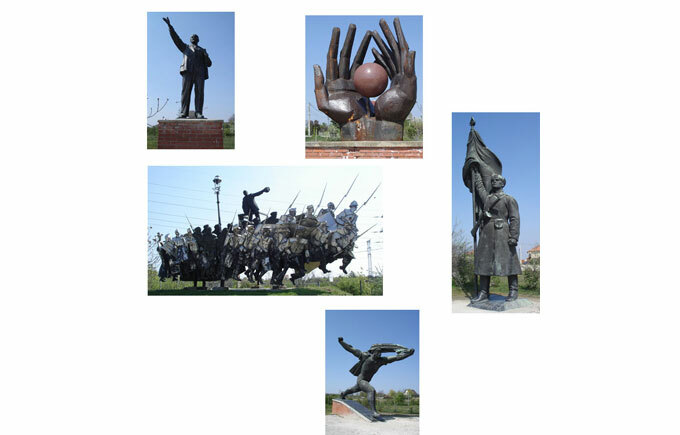 Add to bookmark this page Hungary " Statue Park " - Firefox do "Ctrl D"